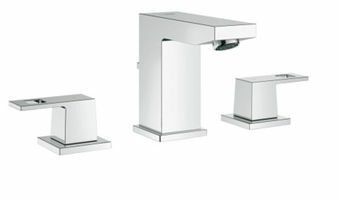 GROHE, the world’s leading single-brand manufacturer and supplier of kitchen and bath fittings, is the product of choice for the 2015 Hampton Designer Showhouse presented by Traditional Home magazine to benefit Southampton Hospital. GROHE’s fittings combine a beautifully elegant appearance that can work in a full range of design schemes – from traditional to modern – with quality materials, German craftsmanship and superior innovation for long-lasting performance. GROHE Blue® Chilled + Sparkling – An award-winning system featuring a high-performance filter, cooler, and carbonator that allows users to easily switch between three water settings; filtered still, medium sparkling and full sparkling. 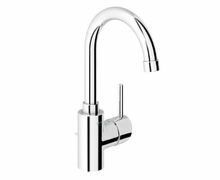 GROHE Concetto – With its vibrant design, German engineering and quality craftsmanship, the well-priced GROHE Concetto is dynamic in both style and function. 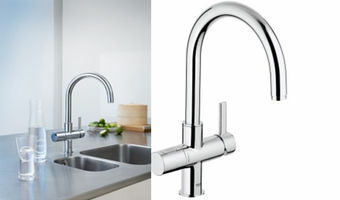 The dual spray pull-down faucet offers superior functionality with GROHE SilkMove® durable ceramic discs to provide effortless control of water temperature and volume for a lifetime of maintenance-free operation. 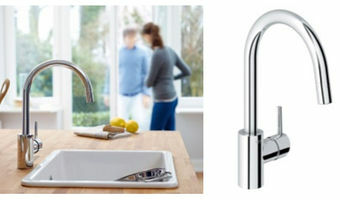 GROHE Eurocube –The unique cube design makes this faucet a stand-out in the market. 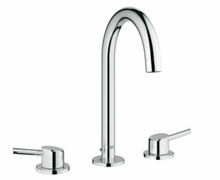 The minimalist design is accentuated by eye-catching cut-out detailing on the lever handle, subtly softening its overall appearance. The spout also rises at a comfortable, ergonomic angle of seven degrees, at the core of GROHE’s design DNA, for enhanced usability and ergonomics. 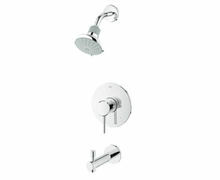 Also showcased, the Eurocube Pressure Balance Valve Shower Combination. 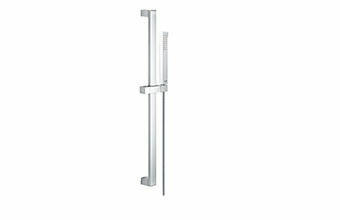 Elsewhere in the house, the Eurocube Dual function thermostatic trim with control module is featured. 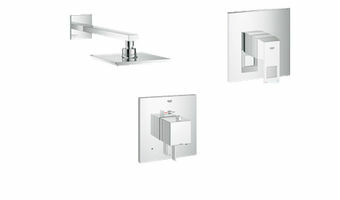 GROHE Euphoria® Cube Shower System – This system combines pure squares with elongated flat surfaces to create a balanced minimalist style that blends perfectly with the Eurocube faucet line a well as others. The hand shower with its elongated rectangular cube styling and the shower head with its square, flat design is at the heart of GROHE’s “cube” shower offering. 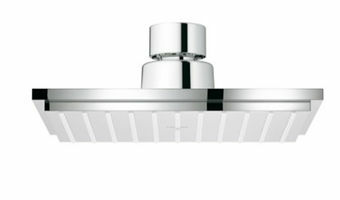 The system combines GROHE TurboStat® technology, which delivers even water temperature while minimizing consumption, and DreamSpray®, advanced shower engines that deliver precise and consistent water distribution throughout any spray pattern for an unparalleled and custom showering experience. 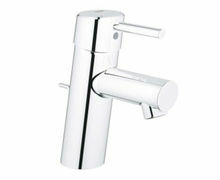 “I love the simplicity of the curved neck of the GROHE Concetto faucet; the curvature reminds me of the neck of a swan. My room is inspired by the natural environment of the Hamptons and this simply and beautifully designed faucet felt right for the space. I also like that it has a bit of height to comfortably fit sandy hands below it.” – Meredith Ostrom of Barbara Ostrom Associates, who designed the Powder Room. 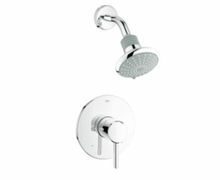 For more information, visit www.grohe.com/us or call 1-800-44-GROHE (47643).